Is there any paperwork or document for the mechanical systems of 7593 5th Sdrd, Adjala Tosorontio, Ontario? 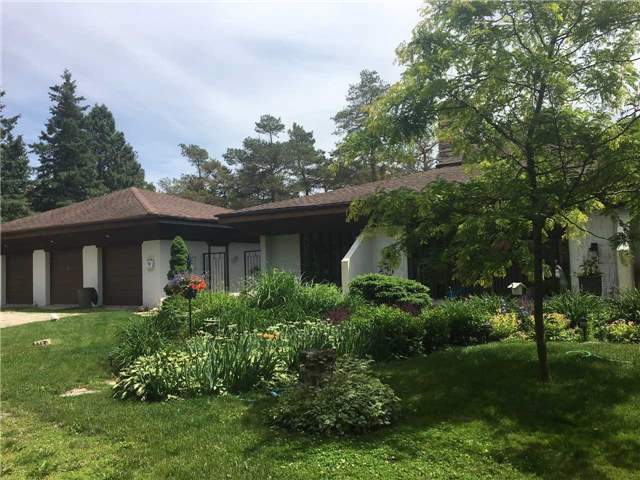 I need more information about the property at 7593 5th Sdrd, Adjala Tosorontio, Ontario. How ist the neighborhood, location and nearby amenities for 7593 5th Sdrd, Adjala Tosorontio, Ontario? I have questions about the roof, foundation, insulations and mechanical issues of 7593 5th Sdrd, Adjala Tosorontio, Ontario? I need more information about property details. What's wrong with this house? Is this a short sale? Is there any maintenance for 7593 5th Sdrd, Adjala Tosorontio, Ontario? What is this property worth in today's market? What are "closing costs", and how much? What steps should I take when looking for a home loan? What price home can I afford? Is my credit good enough to buy this house? What are the best mortgage options for me? How flexible is the seller on the asking price? How low can I consider offering for 7593 5th Sdrd, Adjala Tosorontio, Ontario? Beautiful 10.02 Acres With Walking And Riding Trails, Perennial Gardens Galore, Several Ponds With Flowing Waterfalls That All Light Up At Night. Solid Bungalow With 2 Bedrooms On Main Floor And 2 Bedrooms On Lower Floor Walk Out. Huge Great Room With Cathedral Ceilings And Wondrous Fireplace. Imported Hickory Hardwood Floors. Picture Windows In Every Room That Provide Natural Artwork In Every Season. This Home Has A Gas Furnace And Electric Furnace With Each Having Their Own Air Conditioners. Walk Out To Huge 30 X 50 Foot Deck. Lower Level Family Room Has 4 Piece Washroom, Wet Bar, Cedar Closet And Sauna. Roof Is 6 Years New.